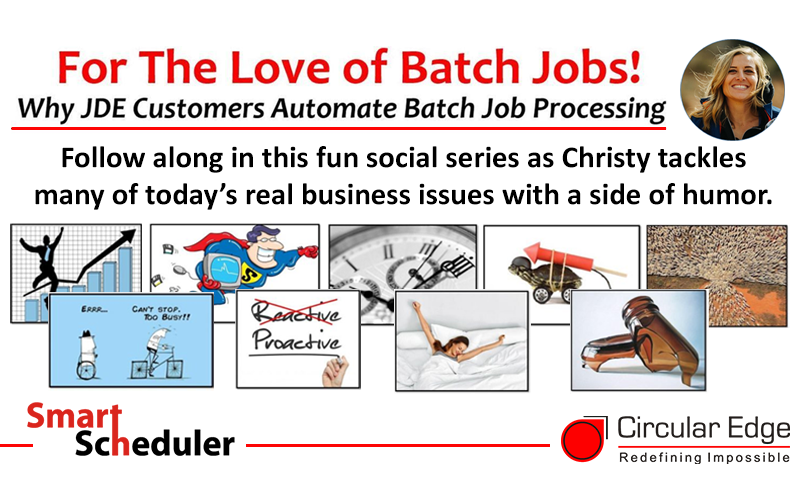 For the Love of Batch Jobs! This fun series by Christy LaCurelle tackles many of today's real business issues with a side of humor. See recent posts by clicking the link below.